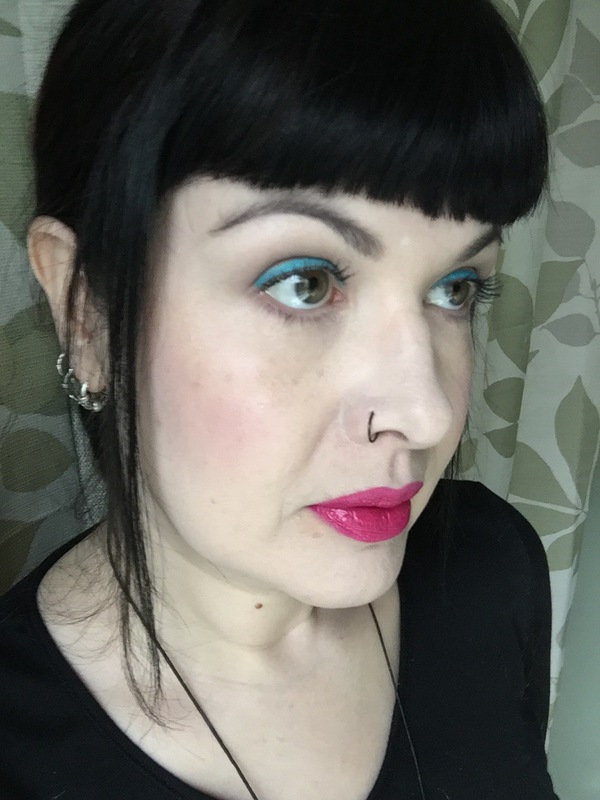 This entry was posted in beauty blog, beauty blogger, Makeup of the Day and tagged beauty, beauty blog, bright eyeliner, mac blush, mac cosmetics, mac liostick, makeup, makeup blog, Sephora, spring look, spring makeup by Rachel. Bookmark the permalink. You look so gorgeous I love the pop of color on the waterline. Girl about town is one of my favorite shades too:) it’s gorgeous on so many complexions! …. Waterline. What am I thinking! LASHLINE hahaha sorry for the typo!